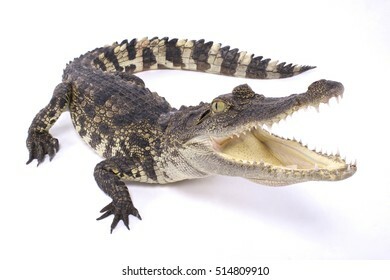 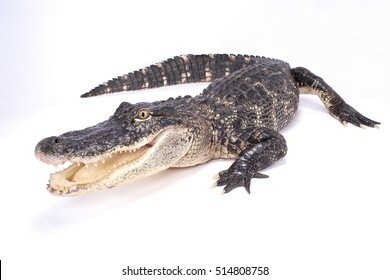 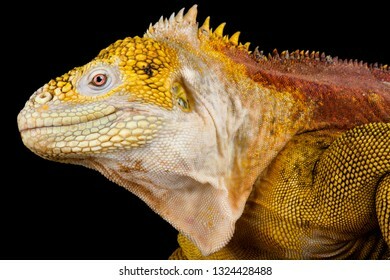 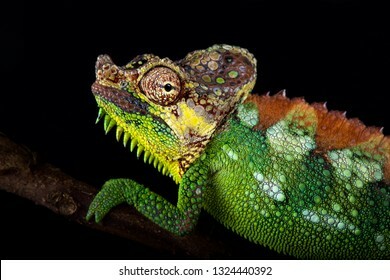 Wildlife photographer with a passion for anything reptilian! 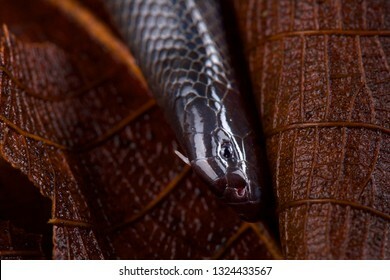 1,580 stock photos, vectors, and illustrations are available royalty-free. 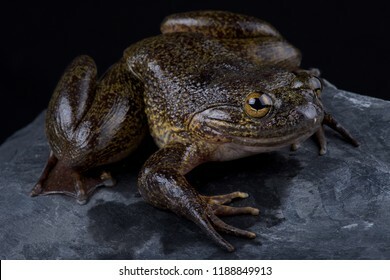 The Cameroon slippery frog (Conraua robusta) is one of the largest frog species on earth. 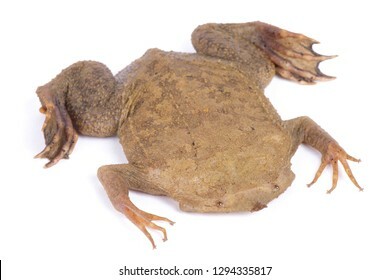 These giant, heavily muscled frogs live in cold, fast-moving rivers in Cameroon and Nigeria. 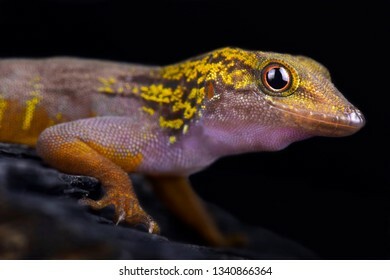 The Jewelled gecko (Naultinus gemmeus) is a native species to the South Island of New Zealand. 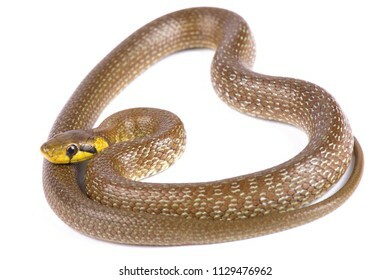 It is found only on the southeast of the South Island. 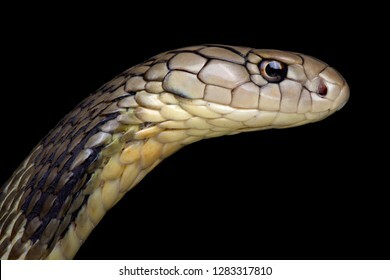 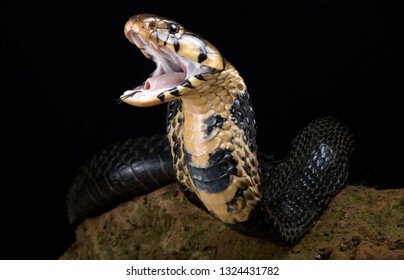 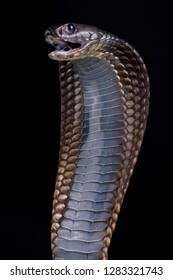 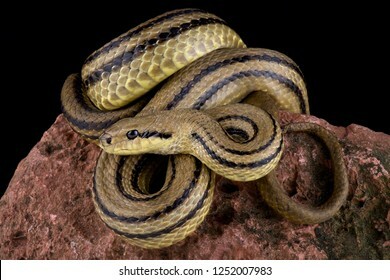 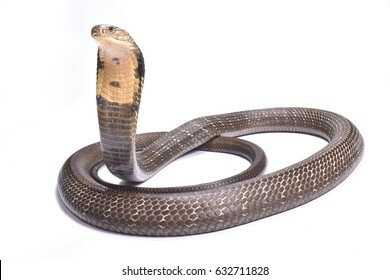 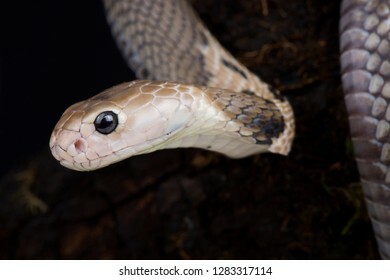 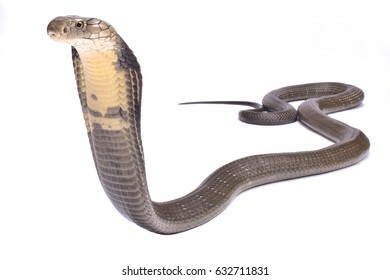 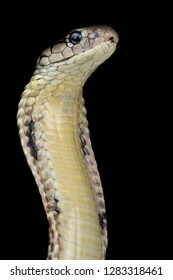 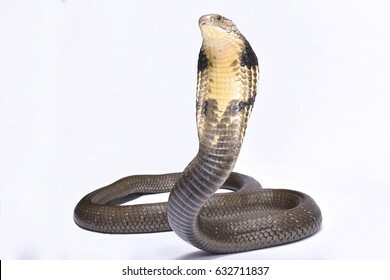 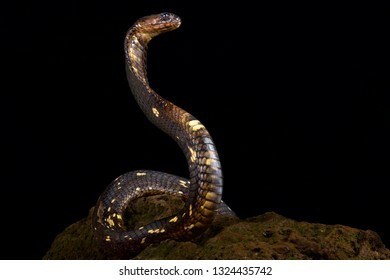 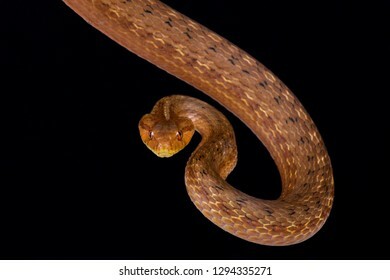 Arabian cobra (Naja arabica) endemic to Saudi Arabia,Yemen and Oman. 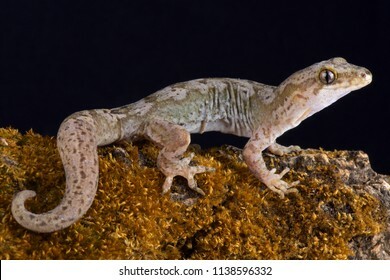 The Pacific gecko (Dactylocnemis pacificus) is a gecko endemic to the North Island of New Zealand. 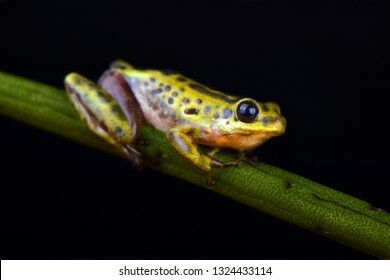 Riggenbach's reed frog (Hyperolius riggenbachi) is found in the Bamenda highlands of Cameroon. 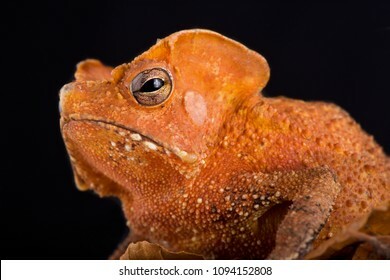 The Guiana Shield Leaf Toad (Rhinella lescurei) is a bizar, alien look, toad species found in Suriname,Guiana and probably Brazil. 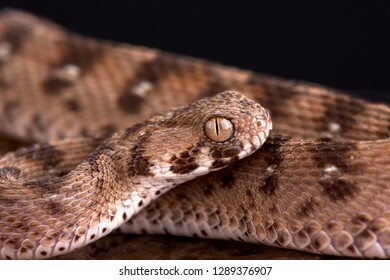 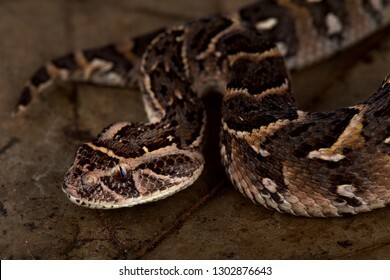 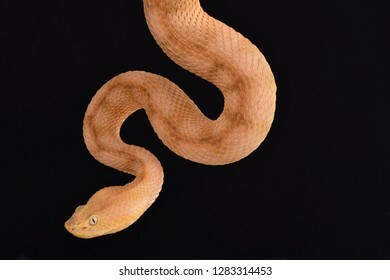 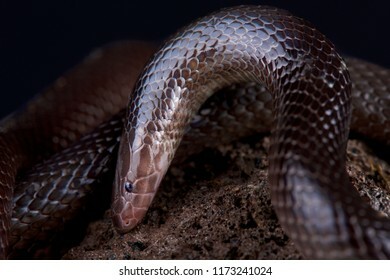 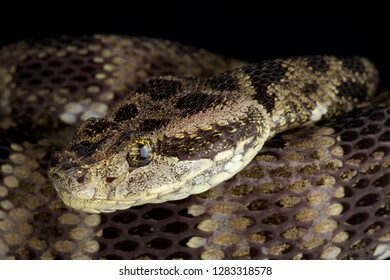 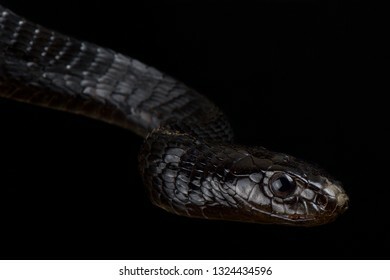 The Variable burrowing asp (Atractaspis irregularis) is a nocturnal and terrestrial snake species found across large parts Africa. 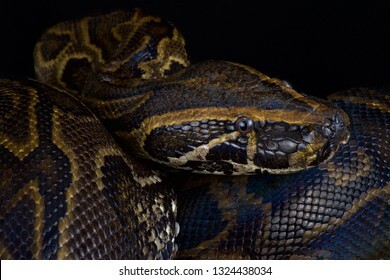 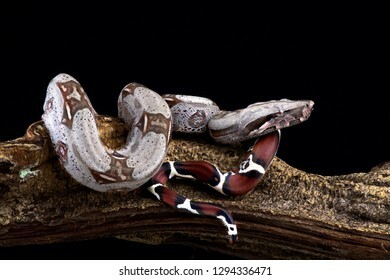 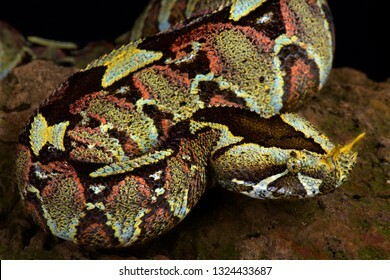 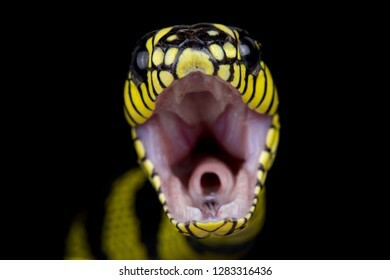 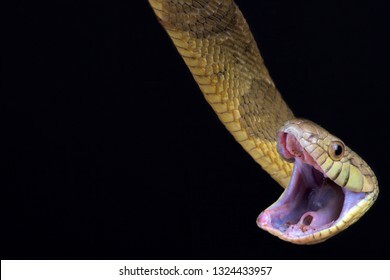 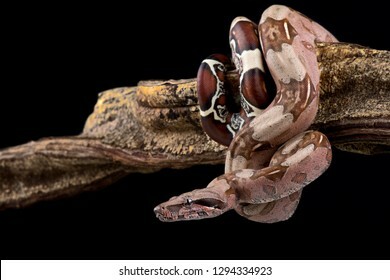 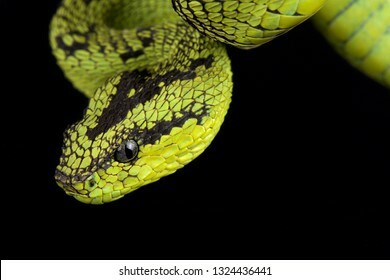 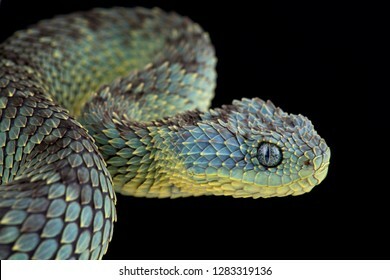 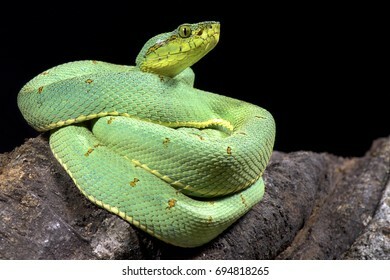 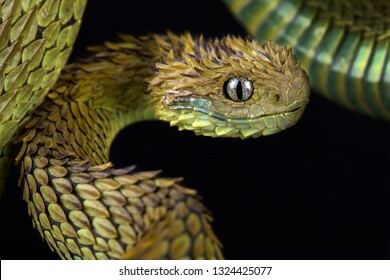 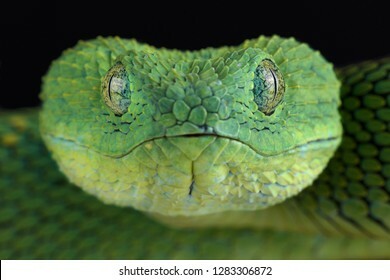 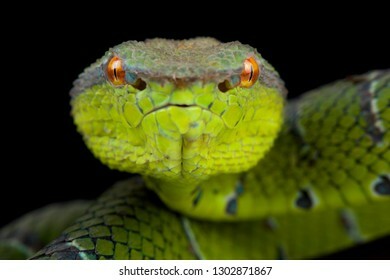 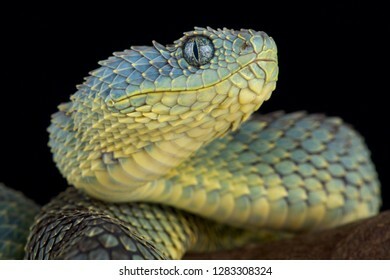 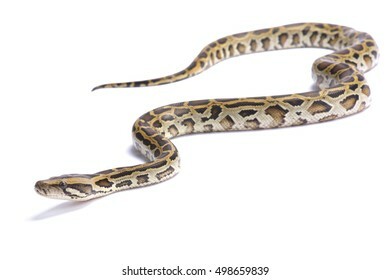 They are highly venomous and considered deadly for humans. 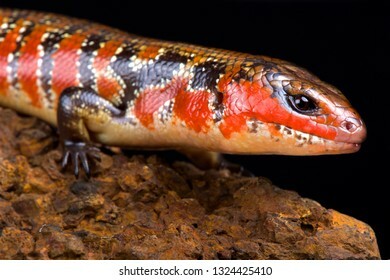 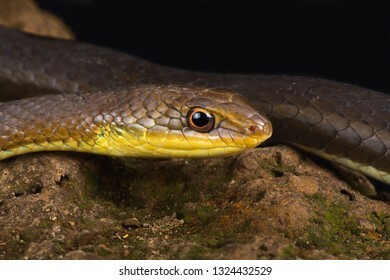 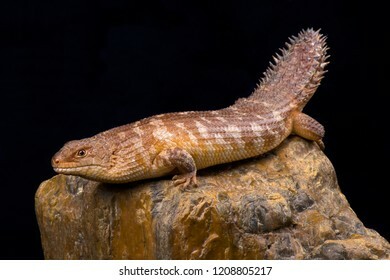 The western spiny-tailed skink (Egernia stokesii badia) has declined in numbers and range as a result of overgrazing, habitat clearance and crop production. 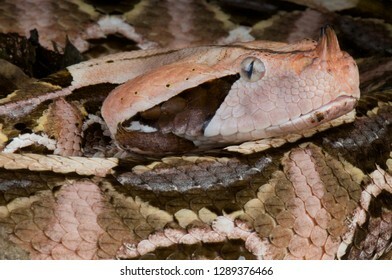 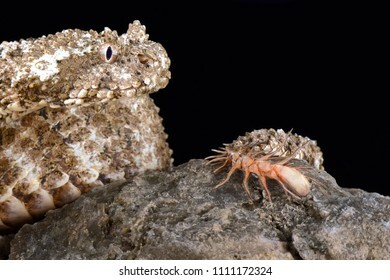 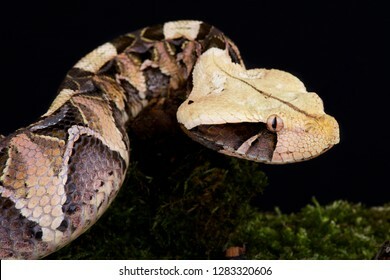 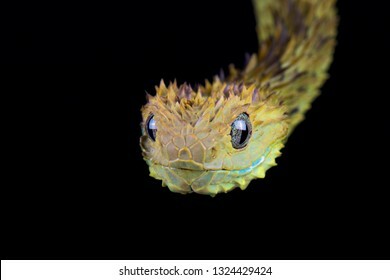 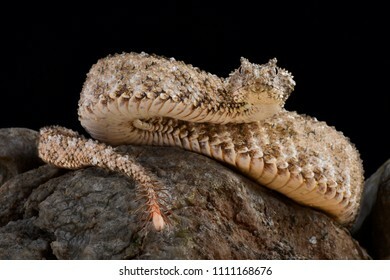 The spider-tailed horned viper (Pseudocerastes urarachnoides) has a unique tail that has a bulb-like end and that is used to catch birds. 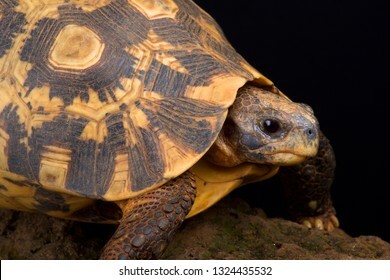 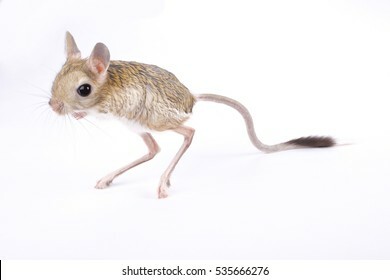 It lives in Iran. 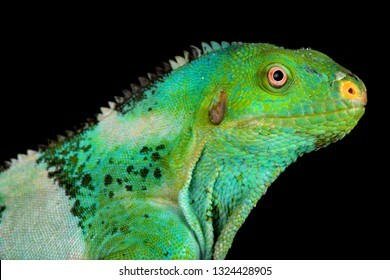 The European green lizard (Lacerta viridis) is a large omnivorous lizard species. 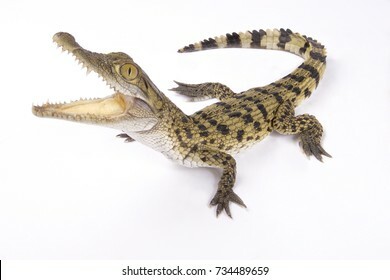 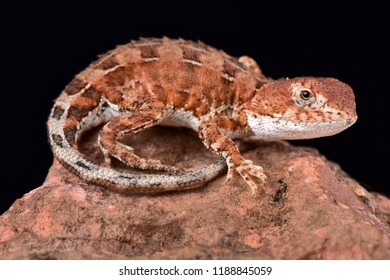 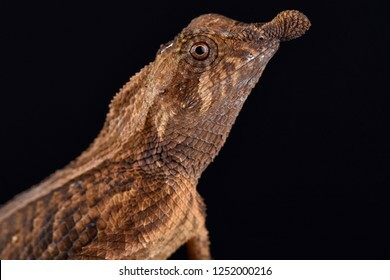 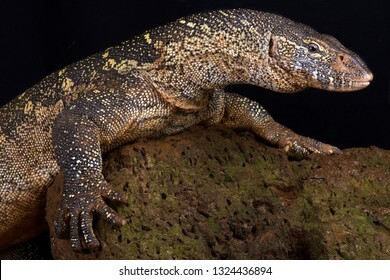 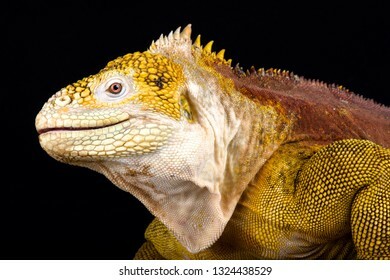 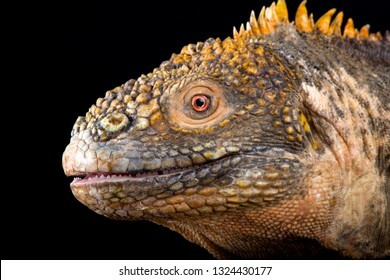 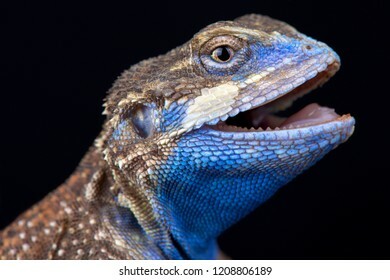 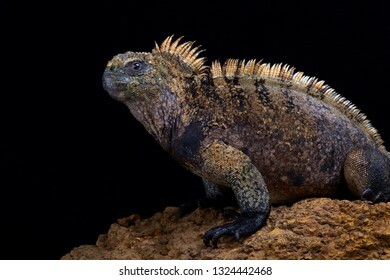 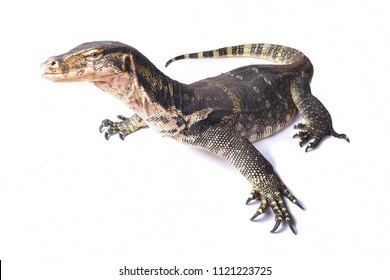 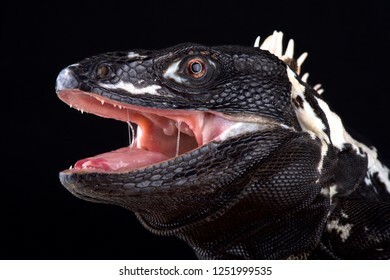 The Eyrean earless dragon (Tympanocryptis tetraporophora) is a ground dwelling dragon inhabiting semi arid regions of central Australia, the Northern Territory and Queensland, Australia. 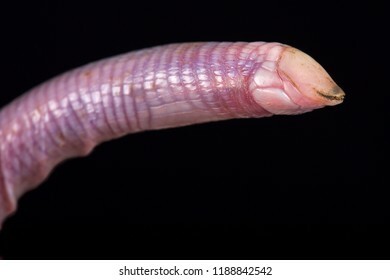 The Wedgesnouted Worm Lizard (Monopeltis decosteri) is a unique, bizar, legless lizard species, rarely seen because found underground in Southern Africa. 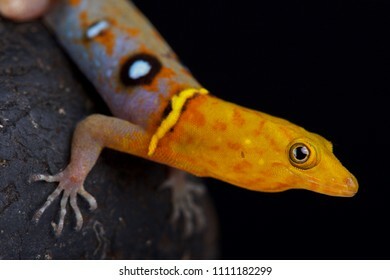 The Ocellated day gecko (Gonatodes ocellatus) is a spectacular lizard species endemic to Tobago and little Tobago island. 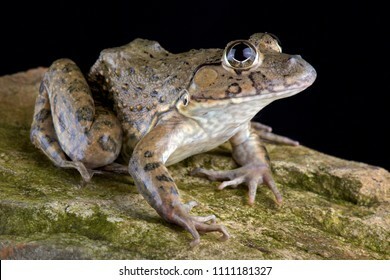 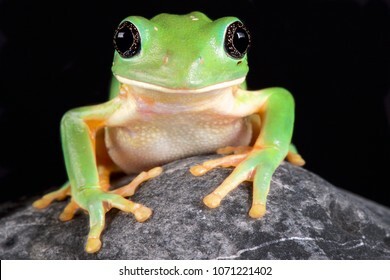 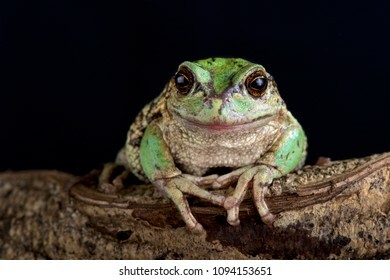 The Chinese edible frog (Hoplobatrachus rugulosus) is widespread from central, southern and south-western China including Taiwan, Hong Kong and Macau and is hunted and eaten across its range. 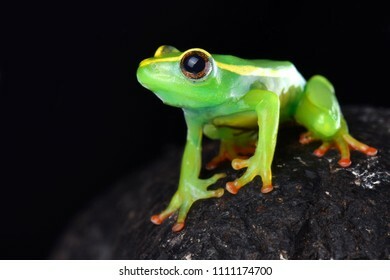 The Mexican leaf frog, (Pachymedusa dacnicolor) is a giant tree frog species endemic to Mexico. 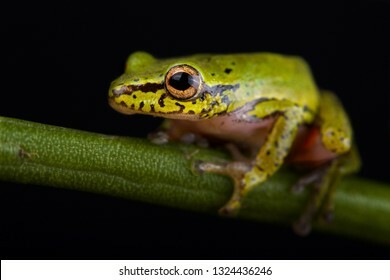 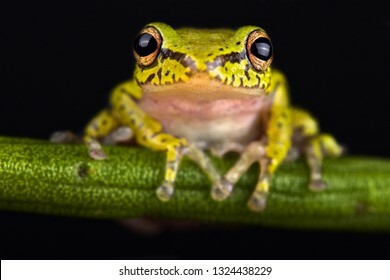 The Andean marsupial tree frog (Gastrotheca riobambae) has a unique breeding behavior in having a pouch to carry eggs and tadpoles in. 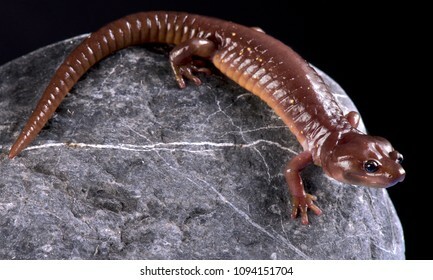 The arboreal salamander (Aneides lugubris) is a semi arboreal salamander species endemic to California and Baja California. 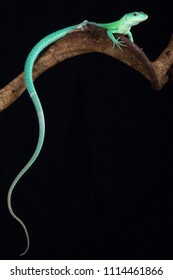 The Green keel-bellied lizard (Gastropholis prasina) is a spectacular tree dwelling lizard species, that is considered endangered. 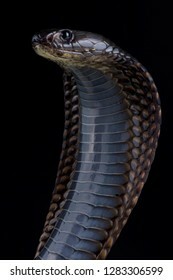 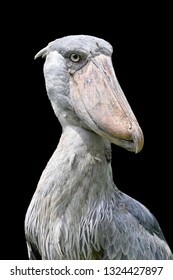 They are found in the rainforest parts of Tanzania and Kenia. 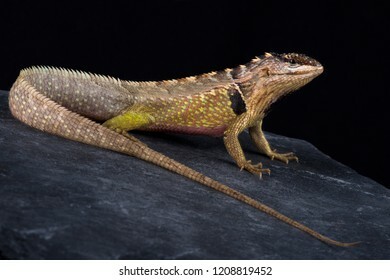 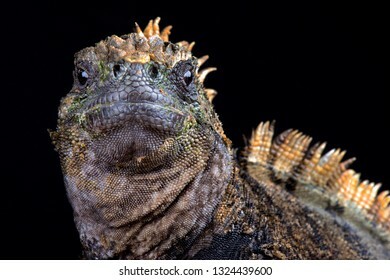 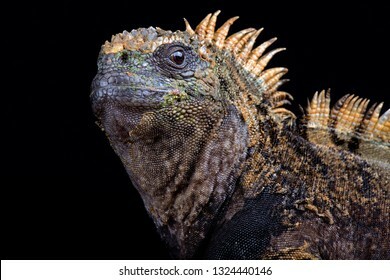 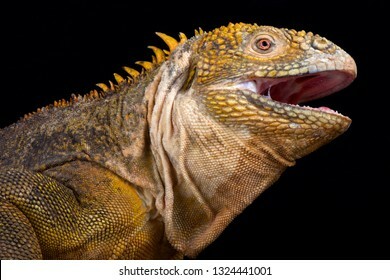 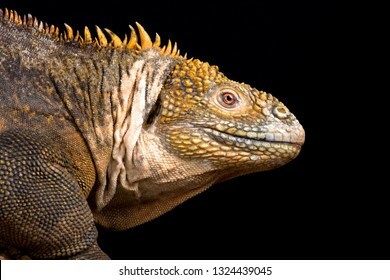 The Ivy Whorltail Iguana (Stenocercus ivitus) is endemic to Peru, it lives between Canchaque and Huancabamba. 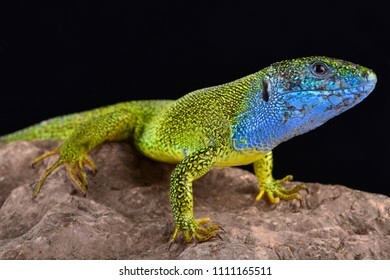 The Shield-tailed agama (Xenagama taylori) is endemic to the Horn of Africa. 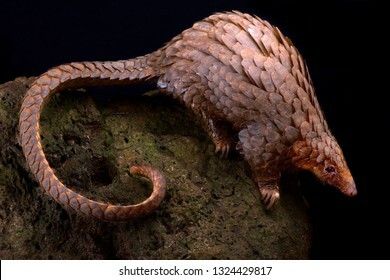 They have a unique tail that is used to block their burrows. 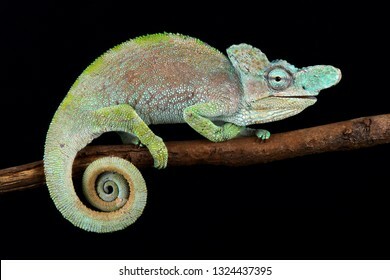 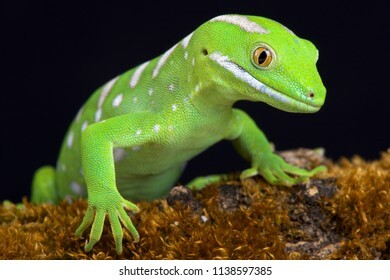 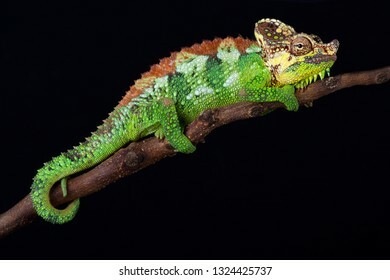 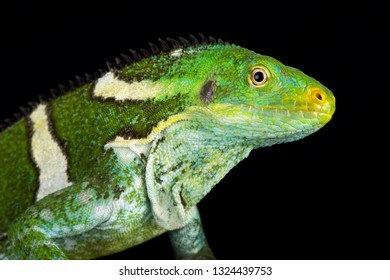 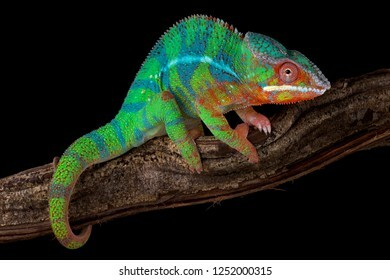 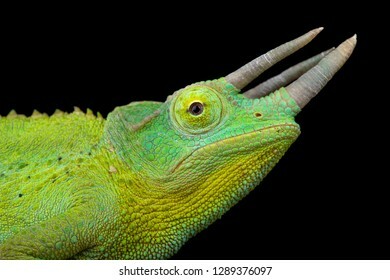 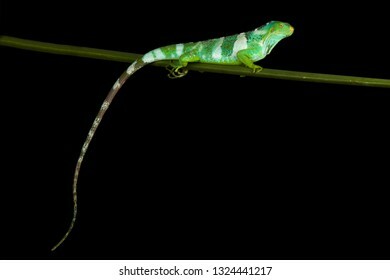 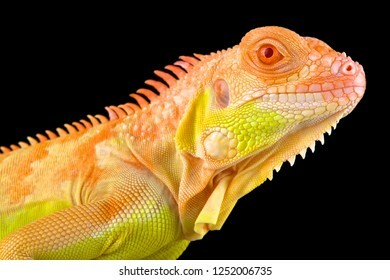 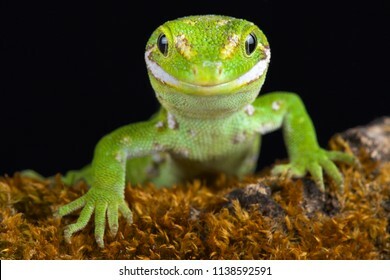 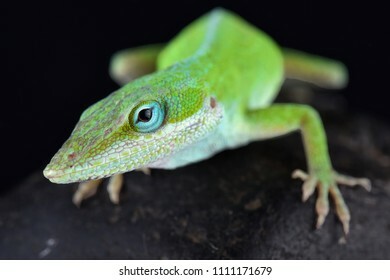 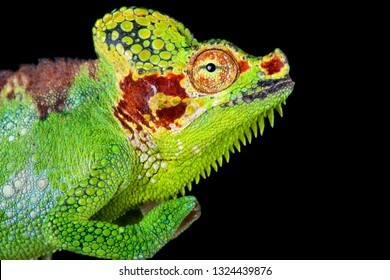 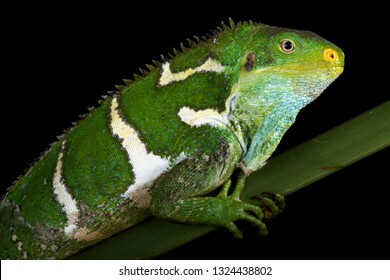 The Carolina anole (Anolis carolinensis) is an arboreal anole lizard native to the southeastern United States (west to Texas) and introduced elsewhere. 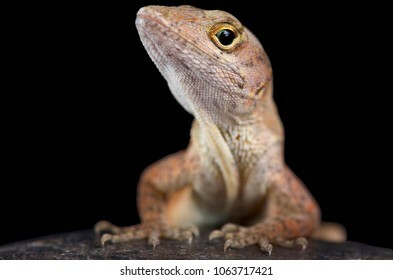 The brown anole (Anolis sagrei) also knwon as the Bahamas anole was native to the Bahamas and Cuba. 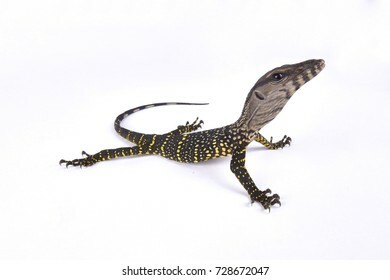 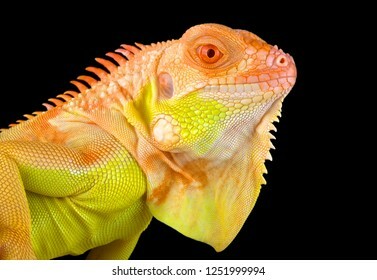 But these lizards are highly invasive and are now found across the southern United States. 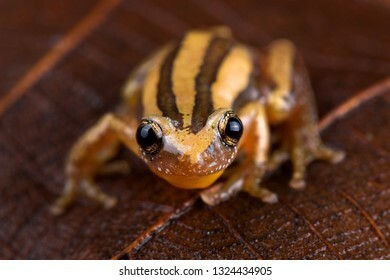 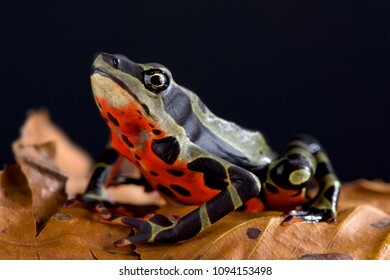 The Limon harlequin frog (Atelopus sp Limon) is a critically endangered toad species from Limon, Equator.